On Sunday, January 27, between 11am and 3 pm, Glacier Nordic Club and Meadow Lake Resort will be celebrating the grand opening of the Meadow Lake Nordic Trails with free ski passes, lessons, and ski rentals. Meadow Lake will have an assortment of snacks and hot beverages throughout the day. Come on out and get some outdoor exercise and learn about cross-country skiing. 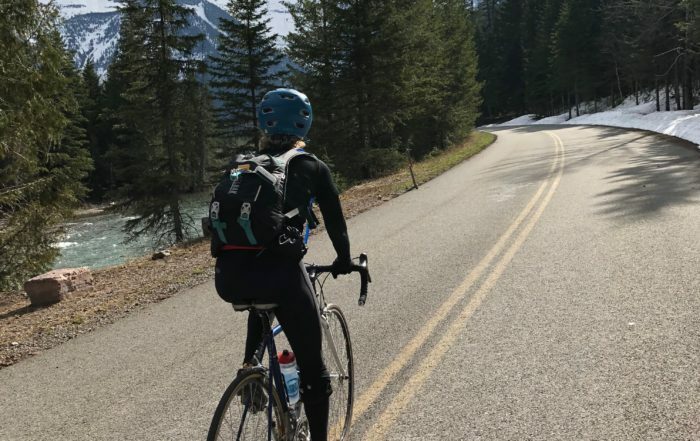 There will be free 45-minute beginner lessons offered on the hour by Glacier Nordic Club’s professional instructors and free two-hour demo rentals from Glacier Cyclery and Nordic. After a day of skiing, from 3-5pm, enjoy a Grand Opening Après Ski Party sponsored by Sacred Waters Brewing at the Meadow Lake Bar & Grille. Visit www.glaciernordicclub.com for more information on the event. Glacier Nordic Club is a non-profit, community ski club whose mission is to install a love of cross-country skiing. 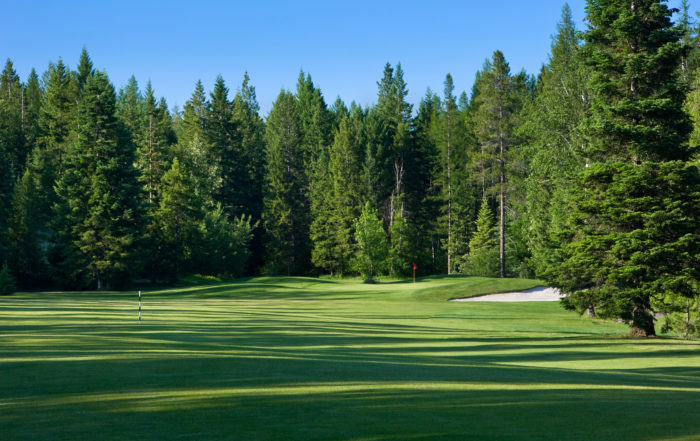 Meadow Lake Resort is proud to be an integral part of the Flathead Valley for over 30 years.